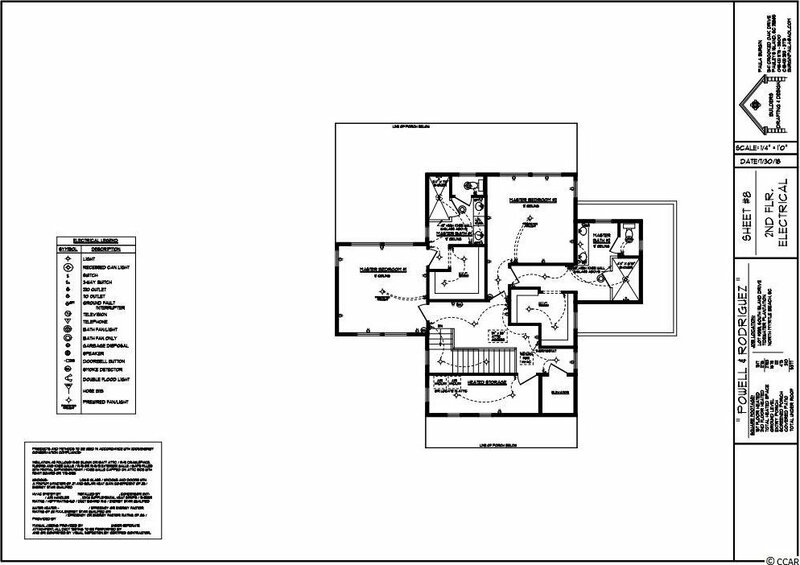 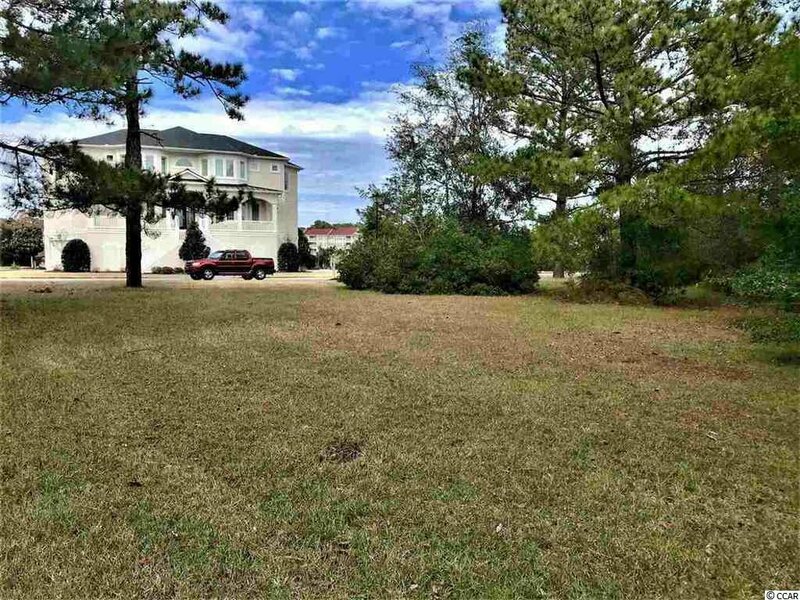 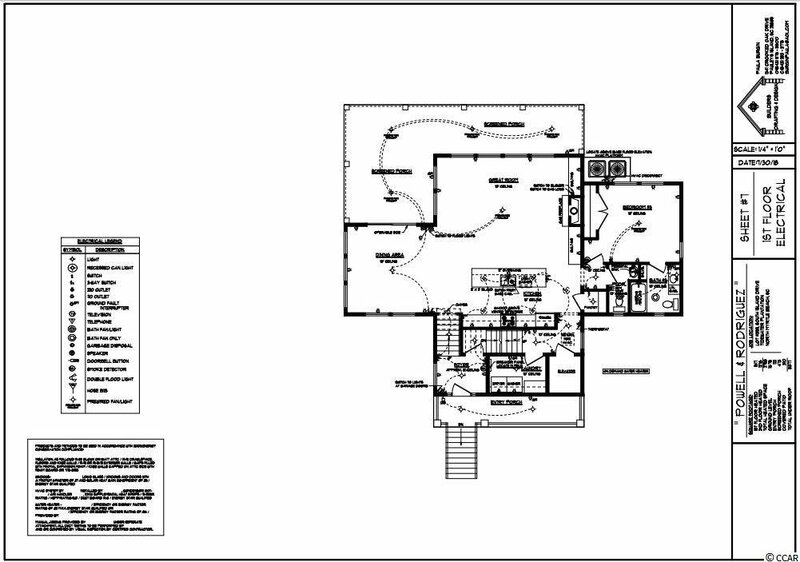 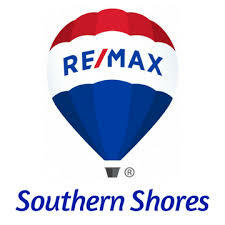 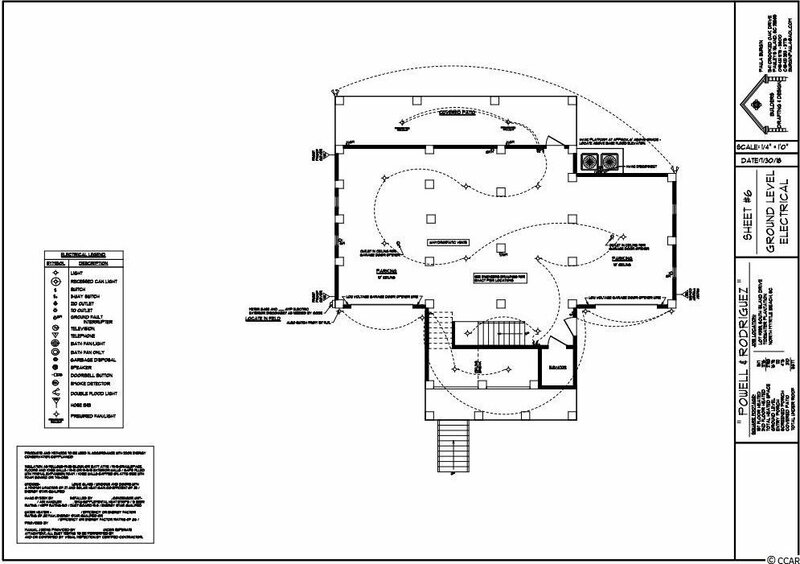 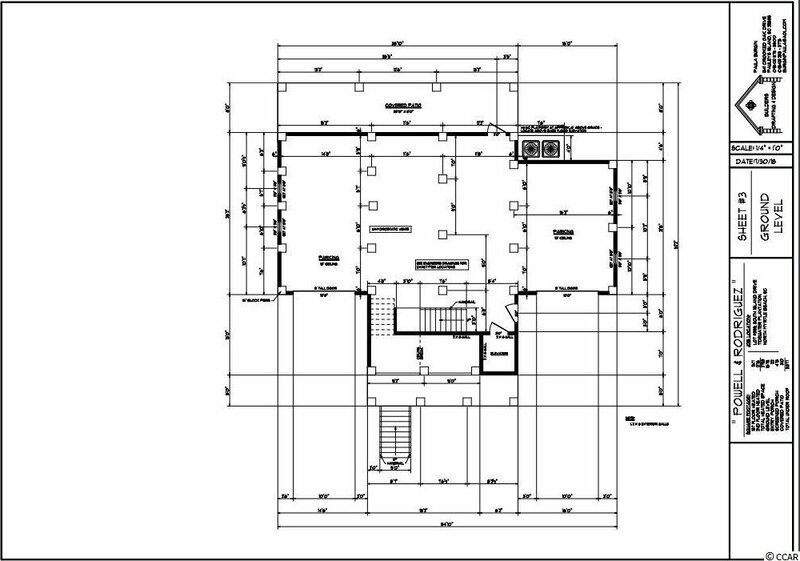 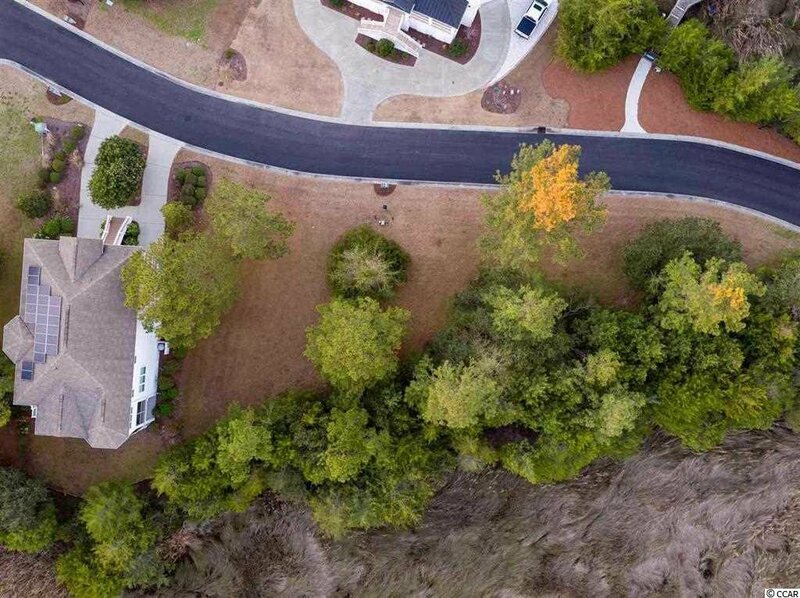 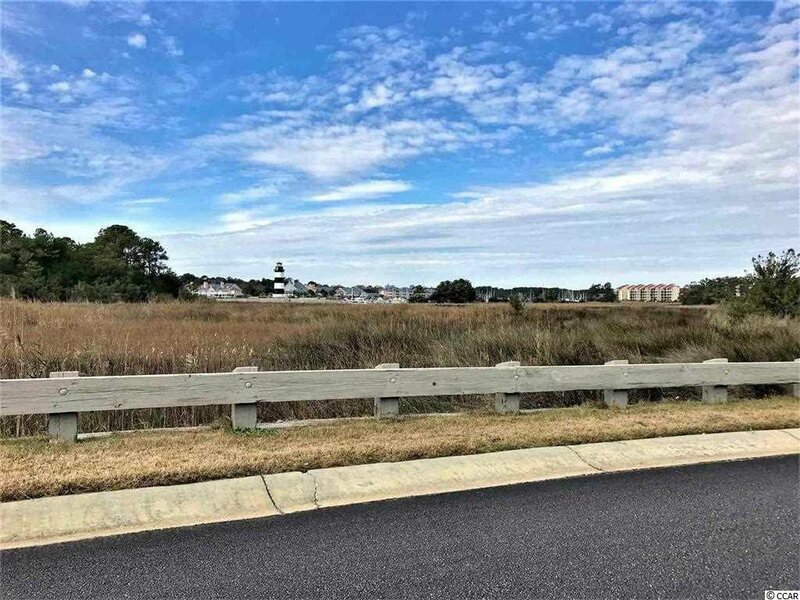 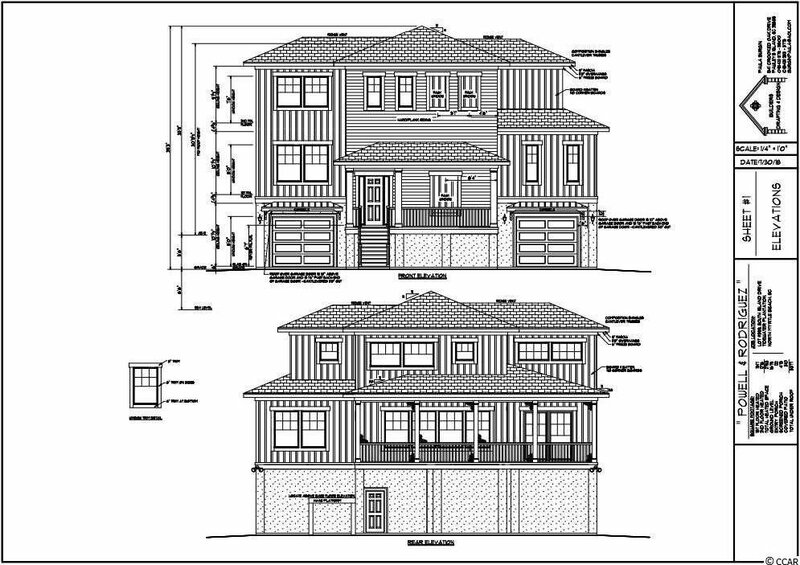 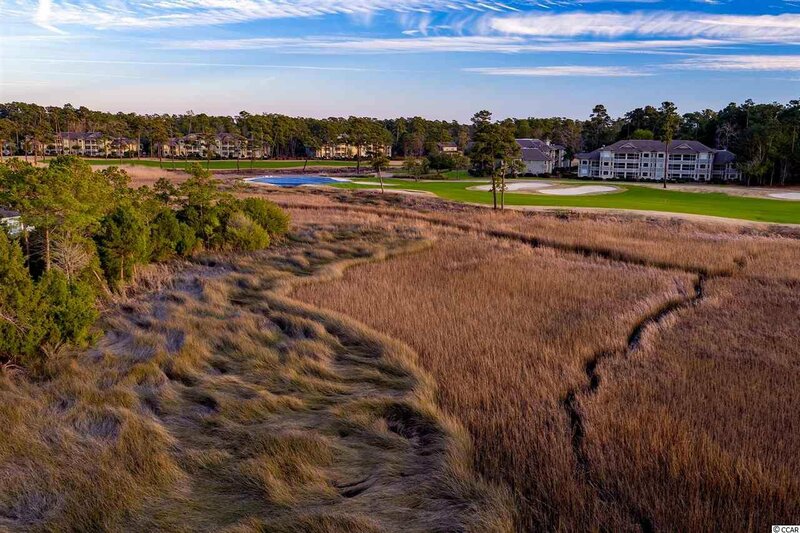 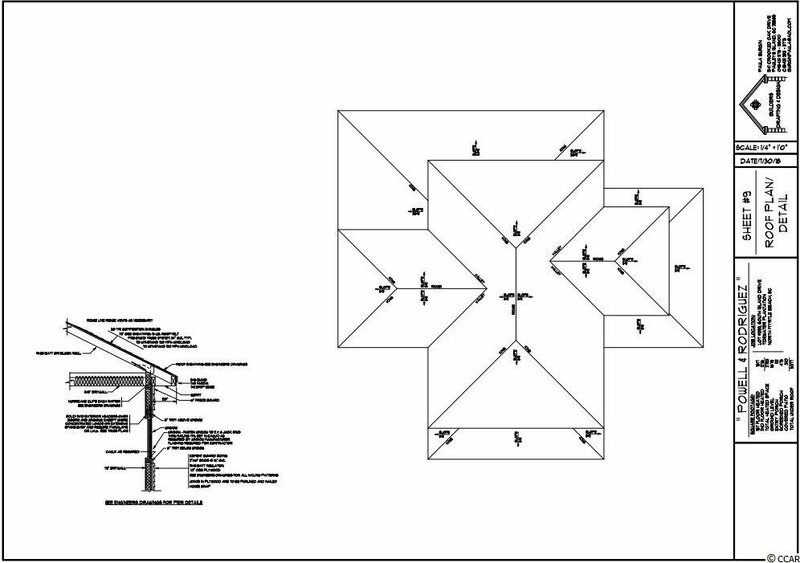 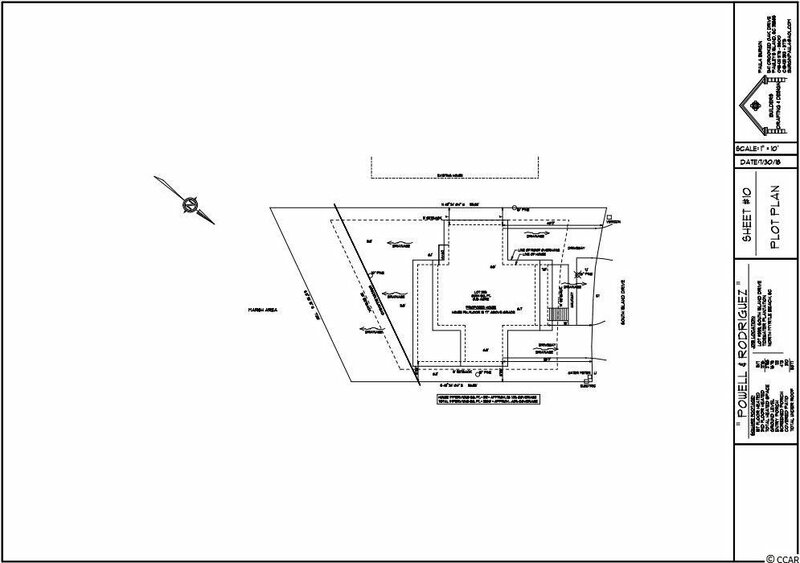 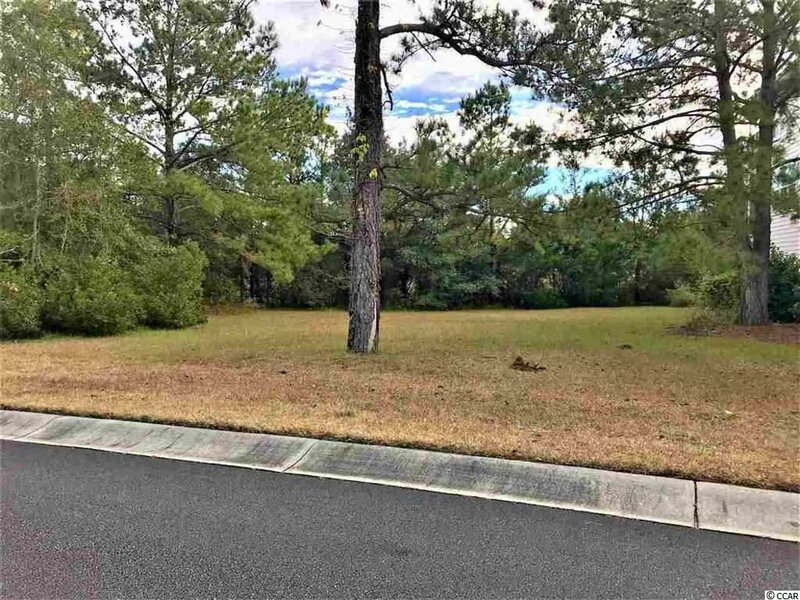 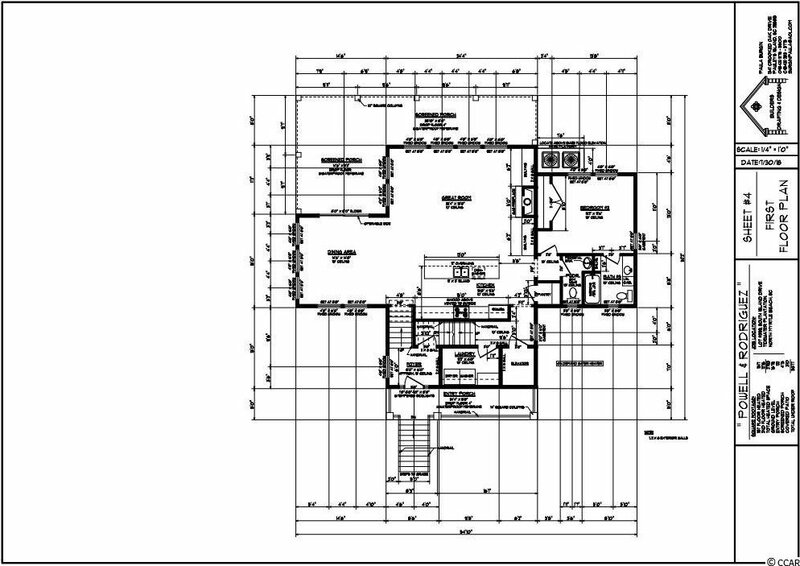 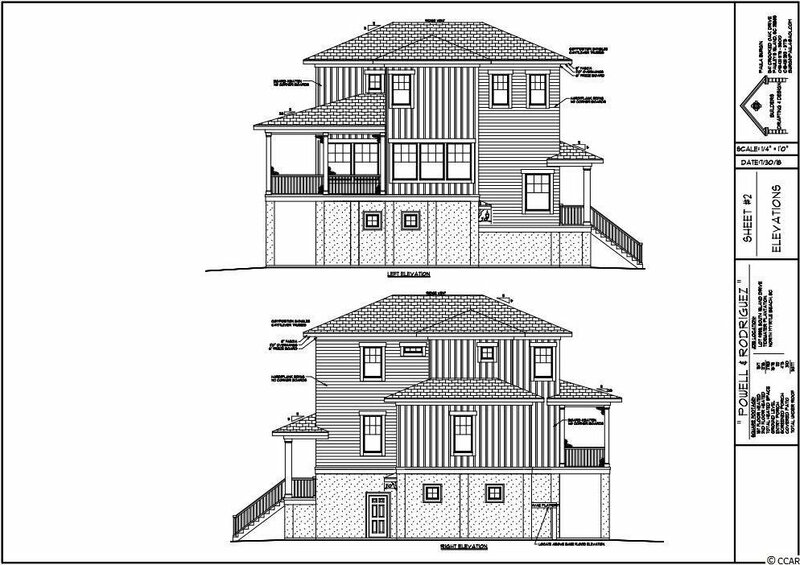 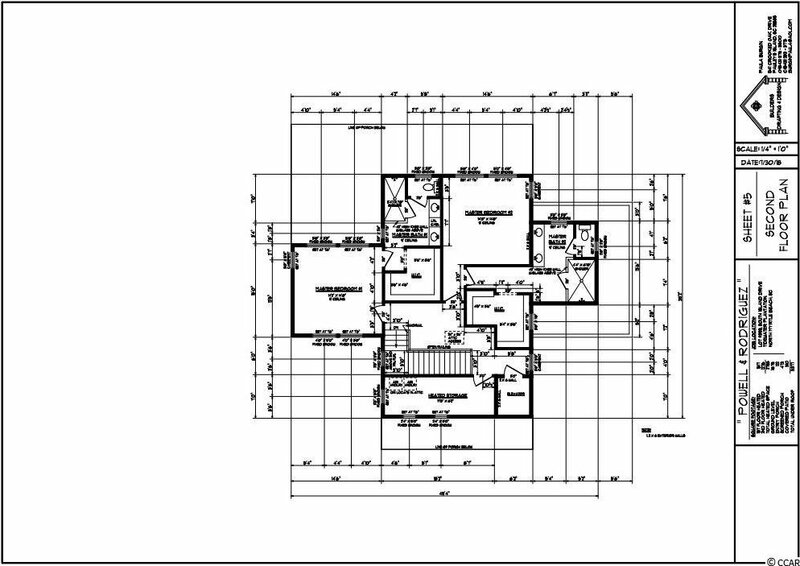 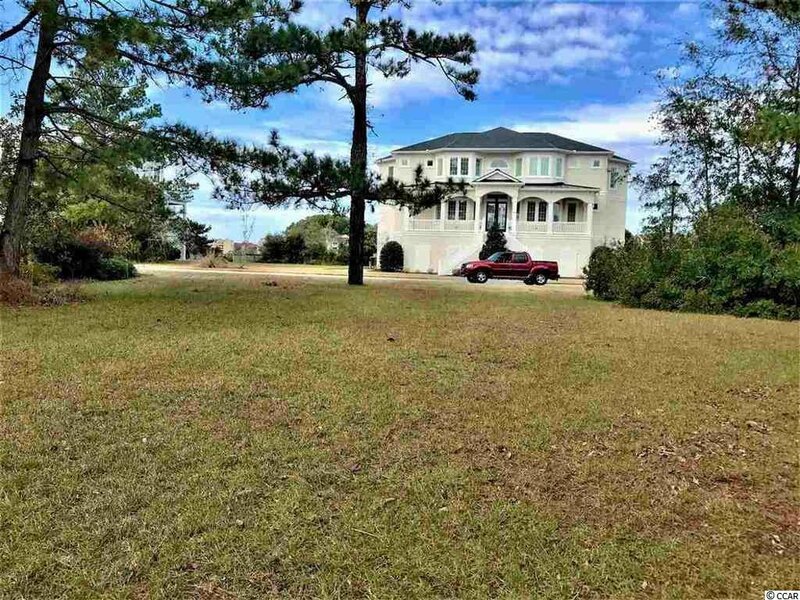 Here’s your chance to build your dream home on South Island in Tidewater Plantation! 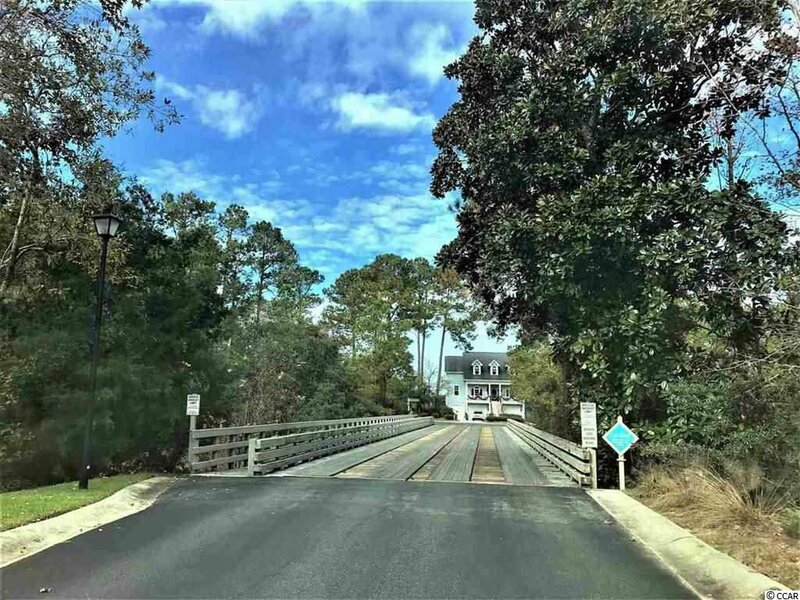 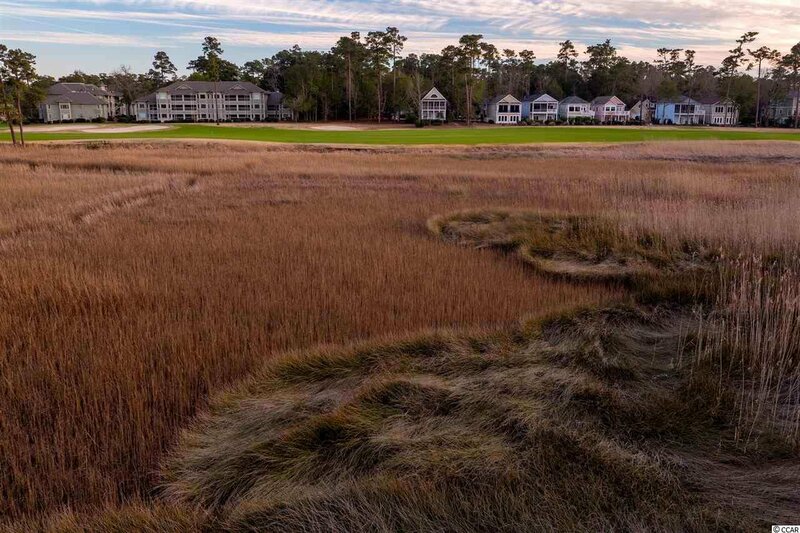 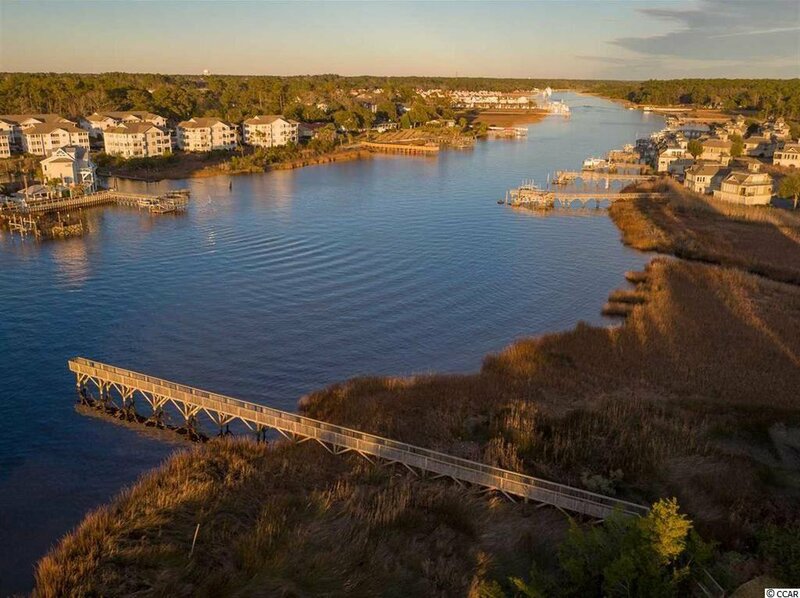 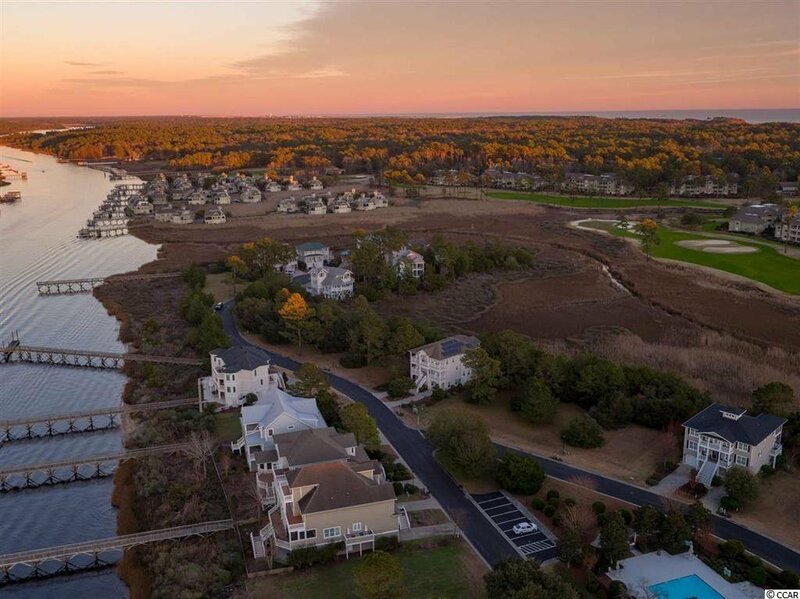 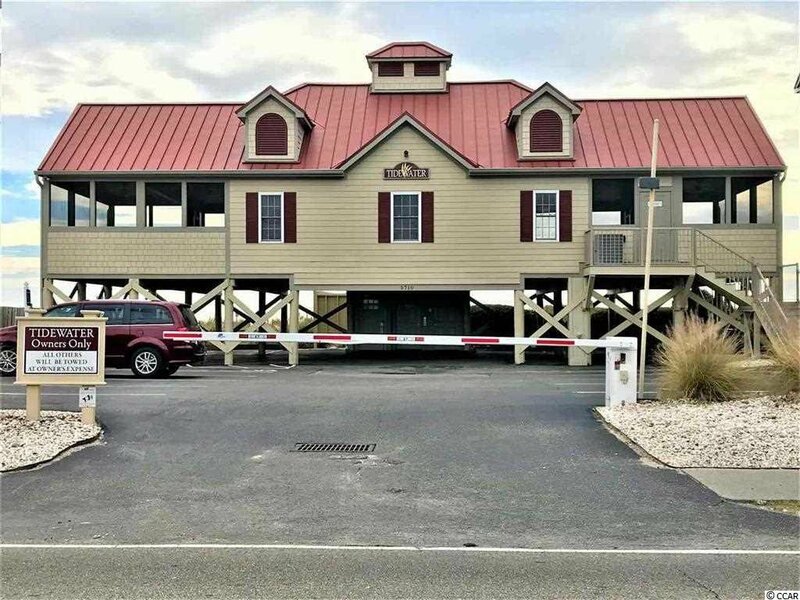 Less than 10 minutes to local Cherry Grove Beach where residents of Tidewater can enjoy their own private beach club and just 10 minutes to historical Little River; this location has the best that coastal living has to offer. 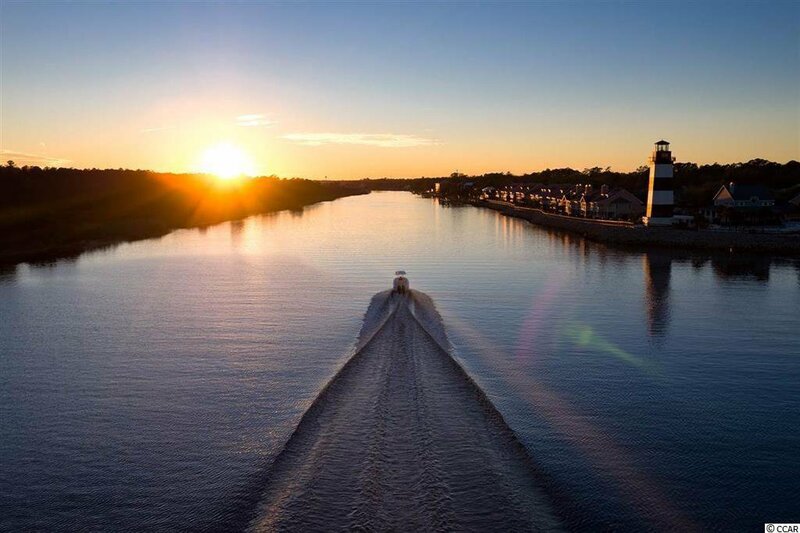 When crossing onto South Island, you immediately feel like you are entering an exclusive paradise with beautiful picturesque views of the Marsh, Marina, Lighthouse and endless skies. 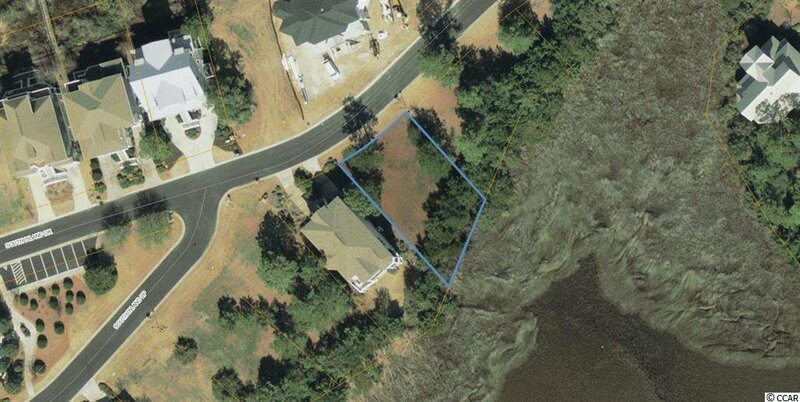 This lot is located just steps from South Island’s private dock and private pool for residents only. 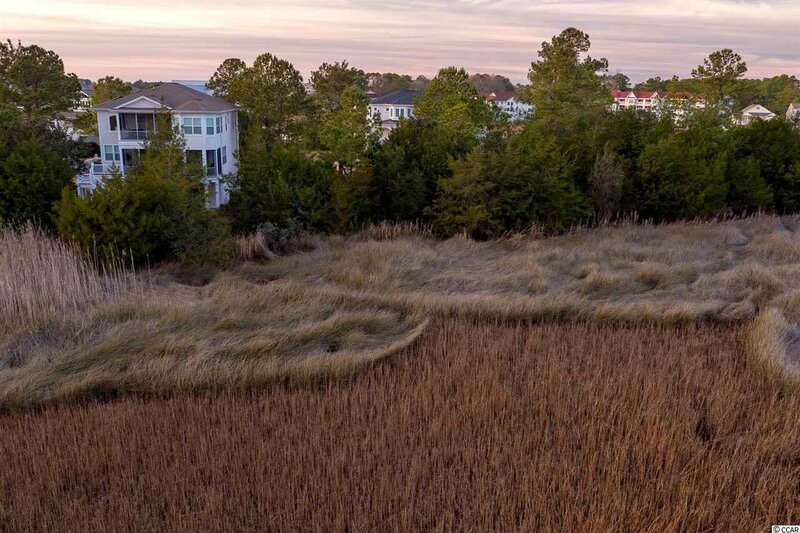 The well maintained amenities are unmatched, and the possibilities endless to your own slice of coastal oasis. 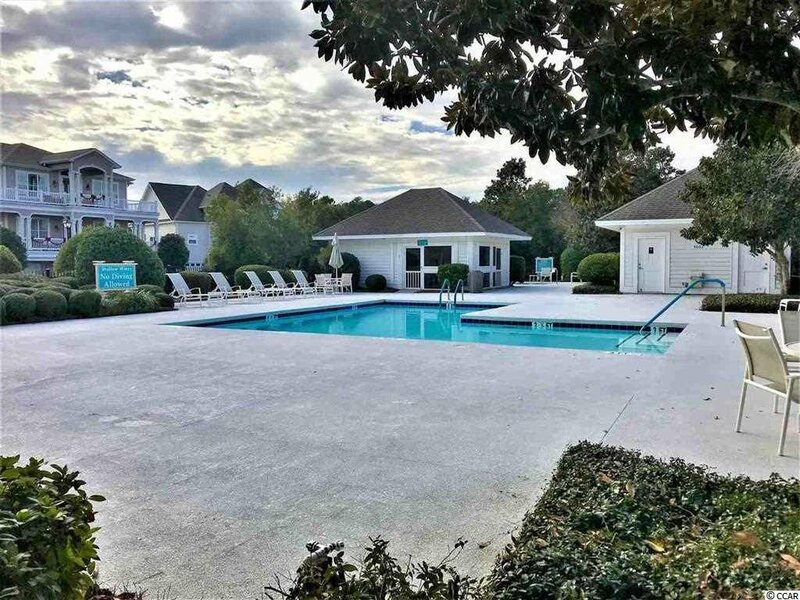 Listing courtesy of BHHS Myrtle Beach Real Estate , Liz Floyd.